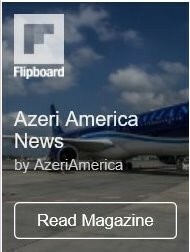 Azerbaijan has won this year’s best travel destinations contest from National Geographic Traveler magazine. 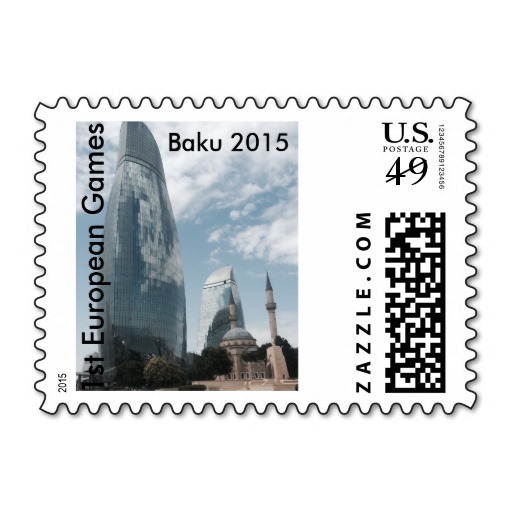 Azerbaijan was recognized the best place for trip in the “Opening of the Year” nomination. The awards ceremony took place on November 18 in Moscow with a diploma awarded to the Ambassador of Azerbaijan to Russia Polad Bulbuloglu. Addressing the ceremony, Polad Bulbuloglu said: “Beautiful sights, hospitable people, delicious cuisine and beaches of Absheron have made Azerbaijan attractive for tourists and visitors.” The Ambassador said that the country has all conditions both for winter and summer recreation. National Geographic Traveler competition is conducted by the National Geographic Traveler journal annually to determine the best travel destinations for the year and provided information on newer and less popular travel sites. The online voting was open for readers from June 29 to October 31 to choose the best travel directions and services in 18 categories. 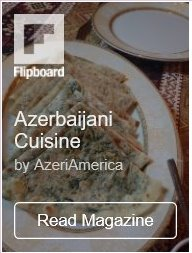 Azerbaijan also was among three winners in the “Culinary tourism” category. Alongside Azerbaijan the winners became the following countries: “Beach vacation” – Thailand, “Family holiday” – Croatia, “Skiing vacation” – Switzerland, “Sightseeing vacation” – China, “Farmhouse” – Italy, “Wellness vacation” – South Korea, “Eco tourism” – Malaysia, “Adventure vacation” – New Zealand, “Russian tourism” – Yamalo-Nenets Autonomous Okrug, “Culinary tourism” – France, “Exotic travel” – Ethiopia.